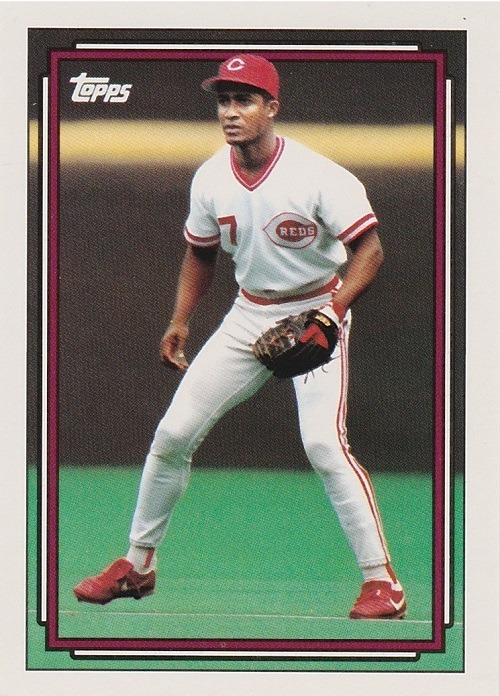 Instead, from 1984-1990, Ozzie Smith ruled the shortstop position for Topps. And for good reason…he is, after all, the Wizard. 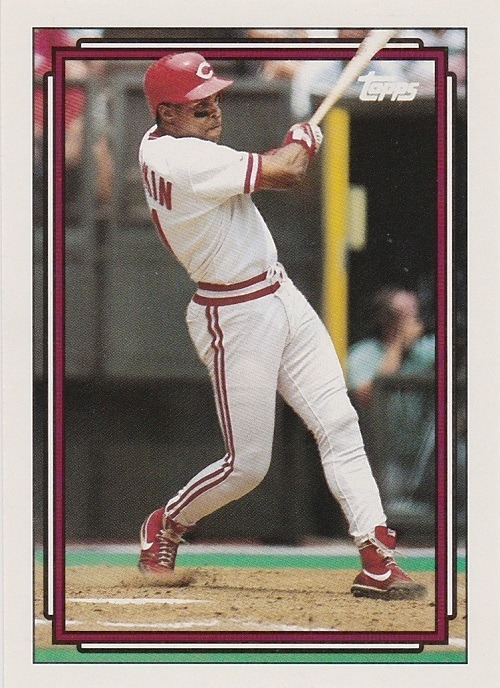 Another Hall of Famer, Barry Larkin, took over in 1991. 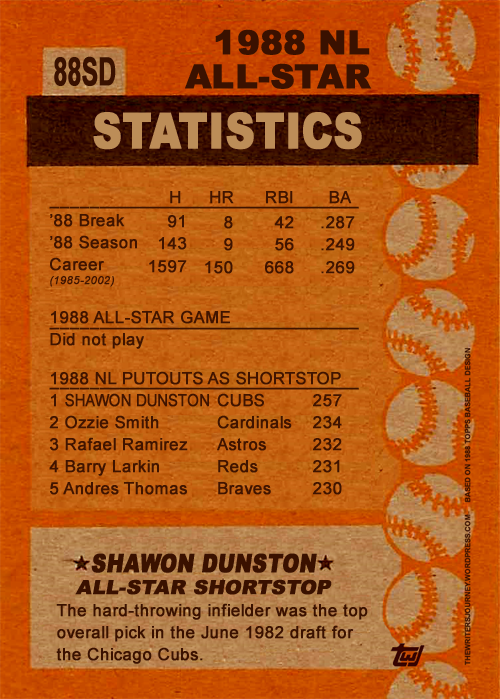 But Shawon Dunston, who made the team in 1988 and 1990, was shut out. 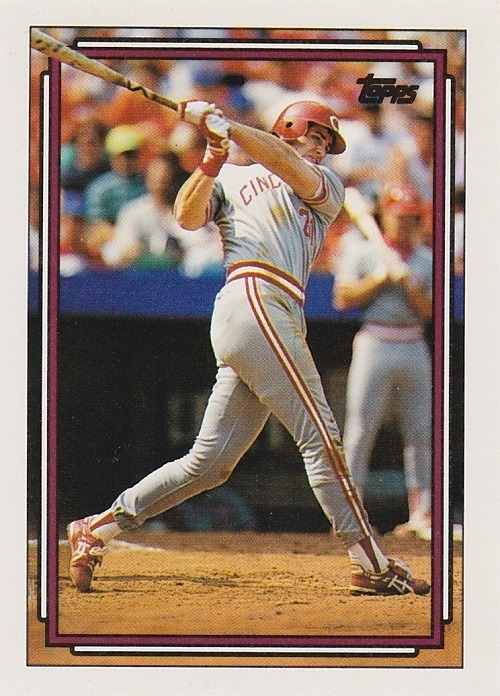 Dunston didn’t play in the 1988 Midsummer Classic, but did get two plate appearances in 1990 against Bret Saberhagen and Chuck Finley. 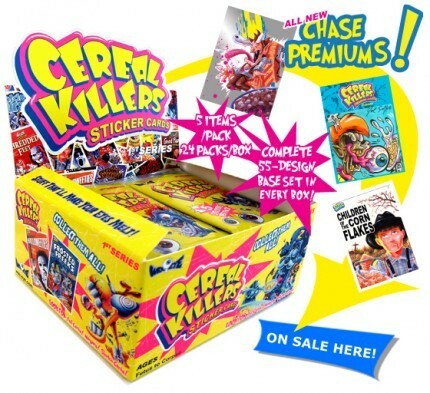 This won’t be a daily feature (or should it be? 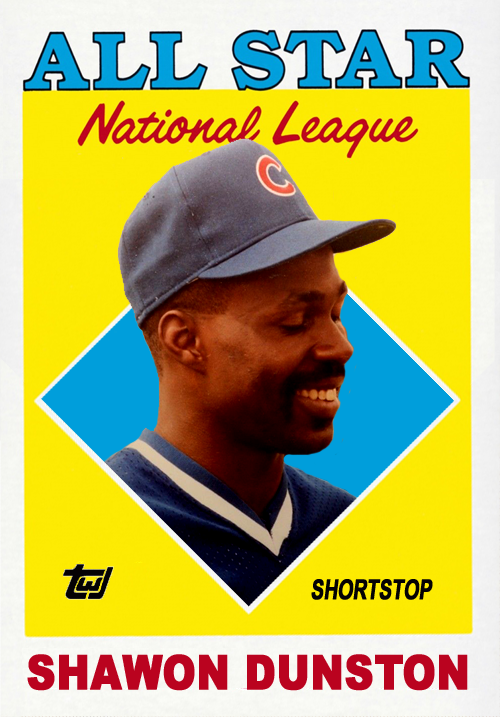 ), but I can’t let Shawon Dunston‘s birthday go by unnoticed. 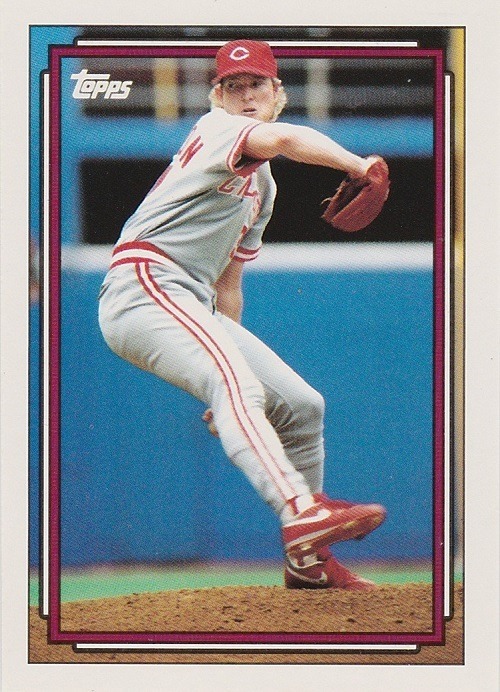 One of my favorite players from my youth is 49 years old today. 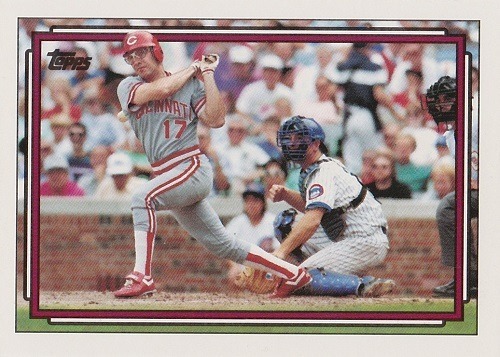 He was a great TTM signer during his tenure with the Cubs. 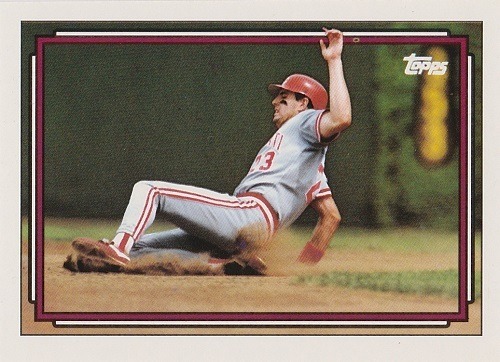 Dunston was the first pick overall in the 1982 draft, ahead of notable players Dwight Gooden, Bret Saberhagen, Jimmy Key, and Cecil Fielder. And Sam Horn. Plus, who could forget the Shawon-O-Meter? 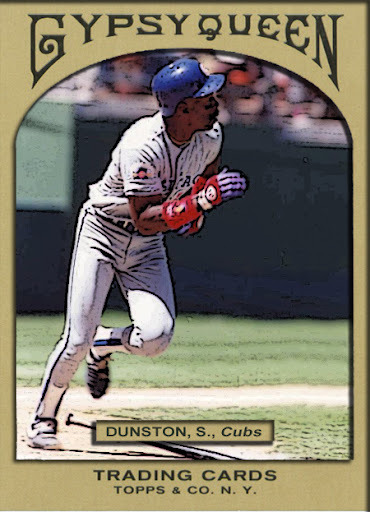 I was a bit of a Cubs fan back in the day, and Shawon Dunston was my favorite Cubbie. Between WGN games and visiting Wrigley (sitting in the bleachers!) in 1989, there was no hope for me. Like Maddux, Dunston was evidently a fairly quick signer, making him a frequent target of my requests in the late 80s/early 90s. 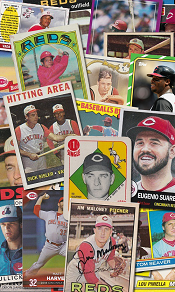 Here are ten signed Dunstons that I found a few nights ago while sorting through some cards. 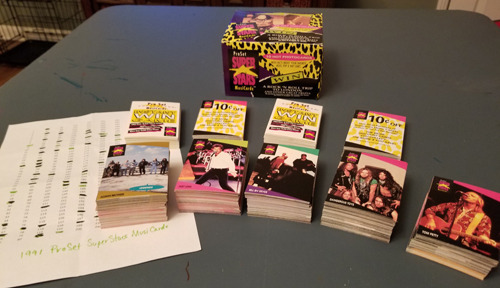 I’m pretty sure I have more…specifically the 1988 Topps team leaders card…but it wasn’t in the stacks on my table the other night. 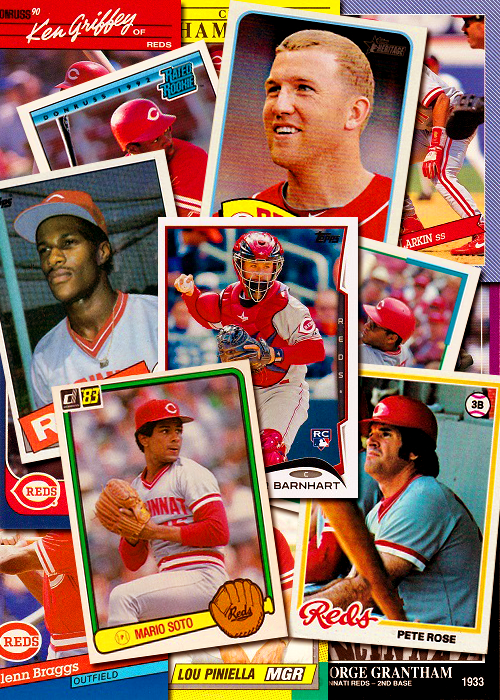 The 1985 Topps is my favorite of these cards, with the 1988 Donruss coming in a distant second. Growing up I watched a ton of Cubs baseball on TV. Twice I got to go to Wrigley with my dad, and one other time after I entered “adulthood” (that is, if I have even reached that stage now). 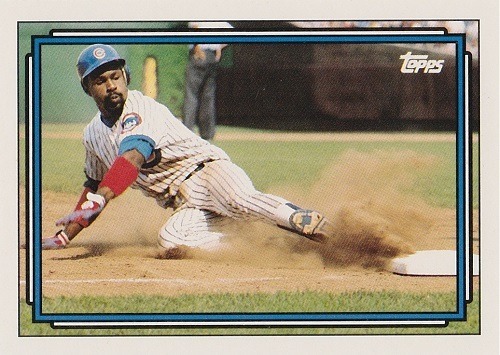 One of my favorite players was Shawon Dunston, the rocket-armed shortstop for the Cubbies. 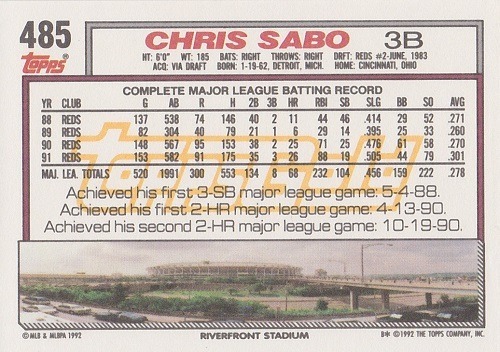 He was a great TTM signer, and was always exciting to watch when the ball came his way on defense.